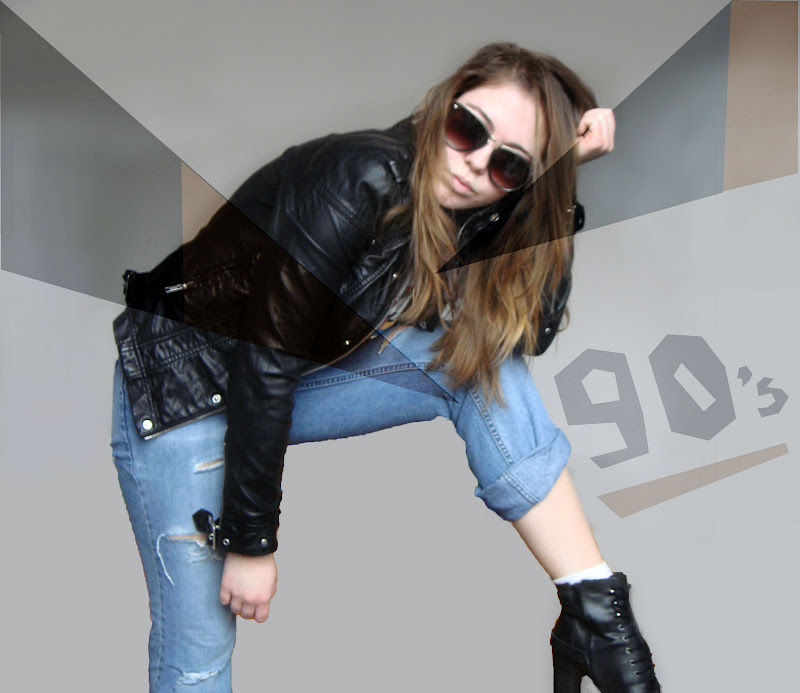 Back to 90's, it's a gret idea ! Me too i love Beverly Hills 90210. This is such a Cute look! You look Fabulous! love you rock in this outfit! Love the outfit. Great post. Thanks for your comments dear! love all your pics!